This book will be no longer available! 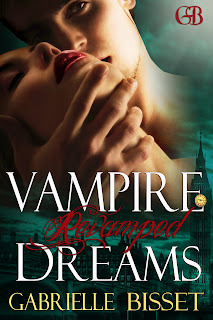 You have to buy Vampire Dreams Revamped! 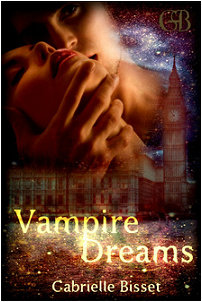 Vampire Dreams is truly tantalizing romance story. If you look at the title and read the blurb you should know what is in this book, if not then beware because sometime vampires can take advantage of you in the middle of the night, Heck if I had a vampire employer like Brandon I would be disappointed if he did take advantage of me. Great character and a hot romance, I recommend this to anyone who loves a hot novella read. 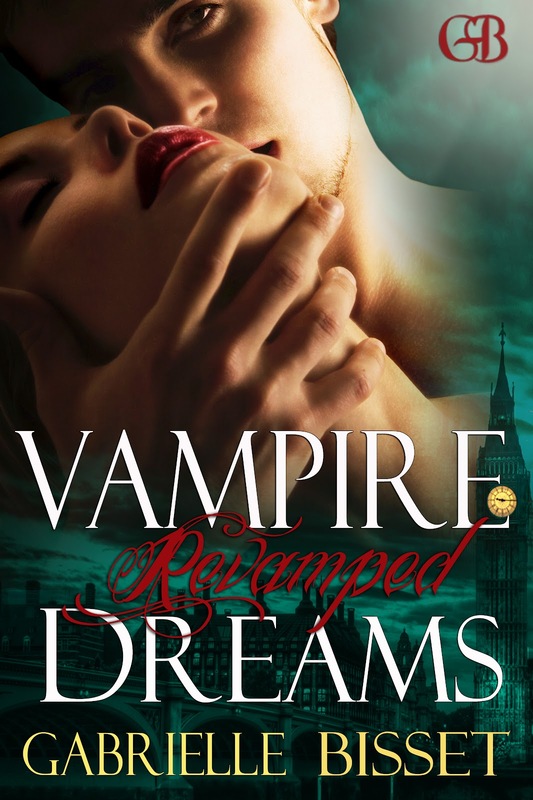 As of 8/31/12 Gabrielle deleted Vampire Dreams, if you missed it don't worry because you can always buy the replacement Vampire Dreams Revamped.